Juliet Kiluwa works as the Digital Finance Advisor at FSDT. She is responsible for managing and developing digital finance service portfolios, providing specialist advice on Digital Financial Services (DFS), integrating digital solutions into other FSDT themes and collaborating with market players driving the digital finance agenda in Tanzania. She has vast experience in the Telco industry and specifically in the mobile money sector, having worked in the industry for more than 5 years. 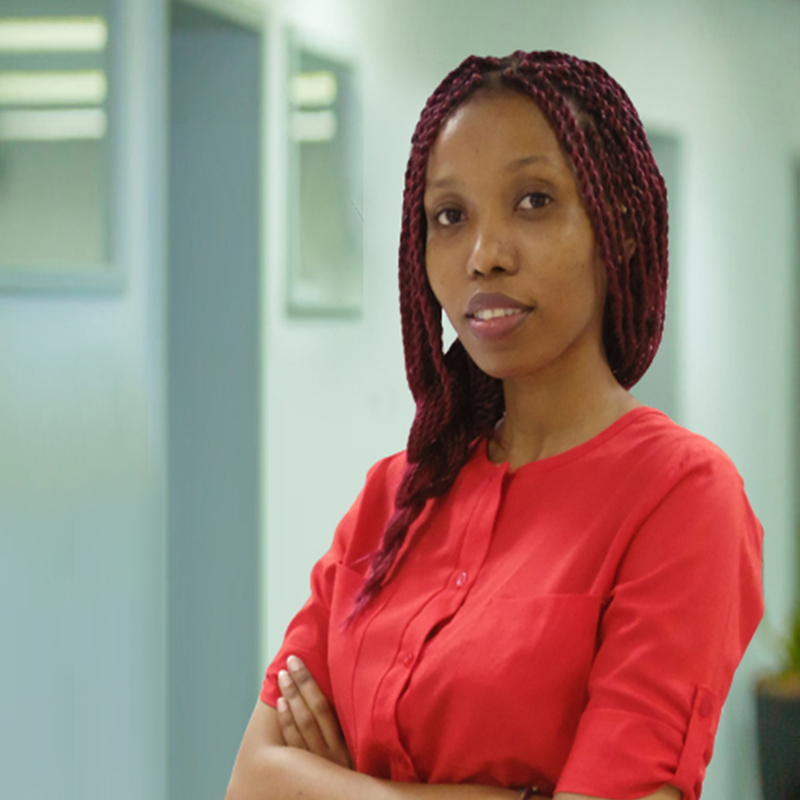 Her passion and dedication allowed her to grow in her career life which landed her to her previous position before joining FSDT, working as a Products Operations Executive under Vodacom’s M-Commerce department, she was responsible for the delivery of overall M-PESA products and projects. She played a huge part in the implementations and deployments of top M-PESA projects while maintaining M-PESA operational excellence. Juliet’s educational qualifications include Computer Engineering and Digital Payment Systems. She is also passionate about empowering people through knowledge.